I do crossfit once a week and cardio 3x a week! 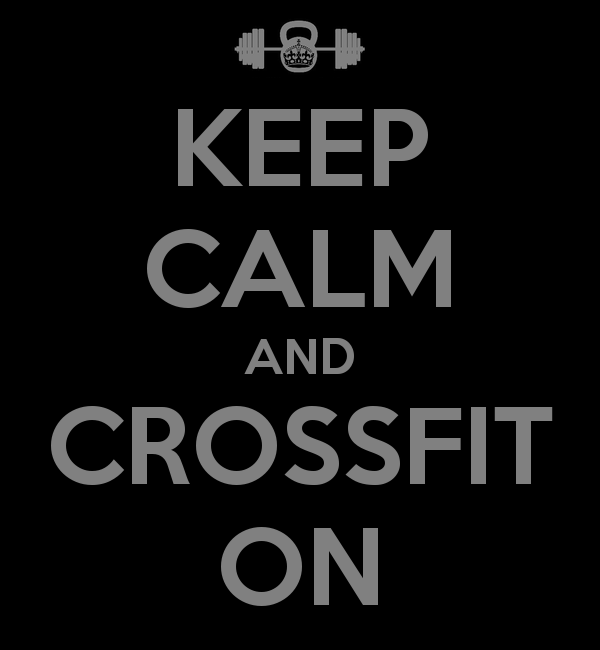 Maybe it’s time I up my crossfit! I found this article today about cardio. Worth reading :). Greetings from Estonia. I’m really enjoying your posts. I’m also doing weightloss blog although in a language that almost no one speaks :).